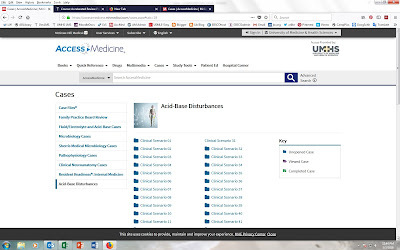 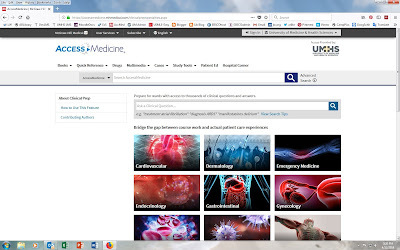 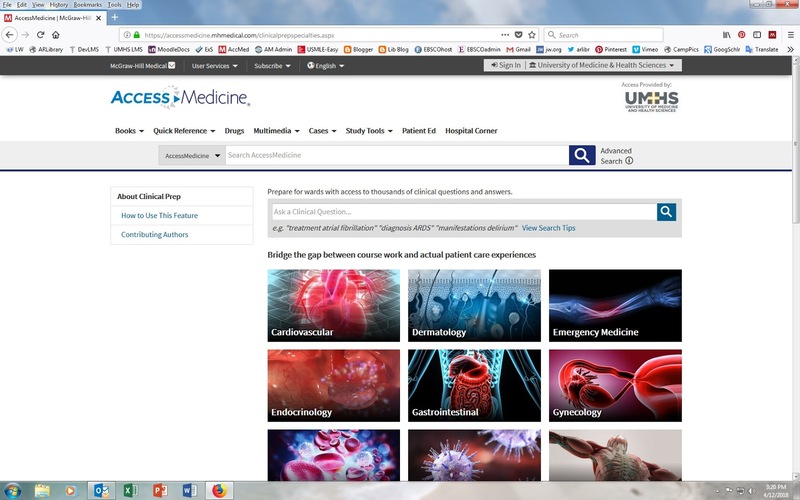 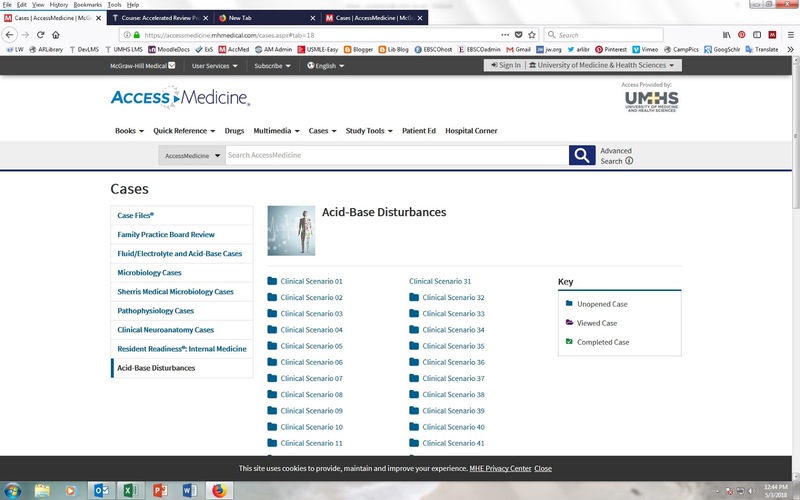 The new EBSCO eBooks App supports the complete EBSCO eBooks experience, allowing you to discover eBooks in the UMHS collection of clinical and general academic titles. 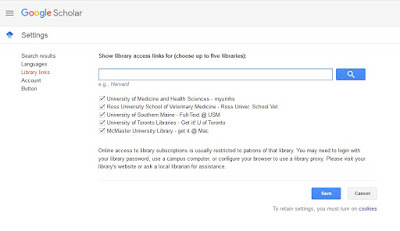 Download them to your device, and begin reading immediately, all within the app. 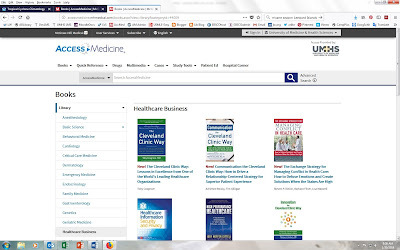 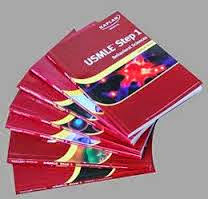 The link is provided on the Anne Ross Library Home page, look down the left-hand sidebar. 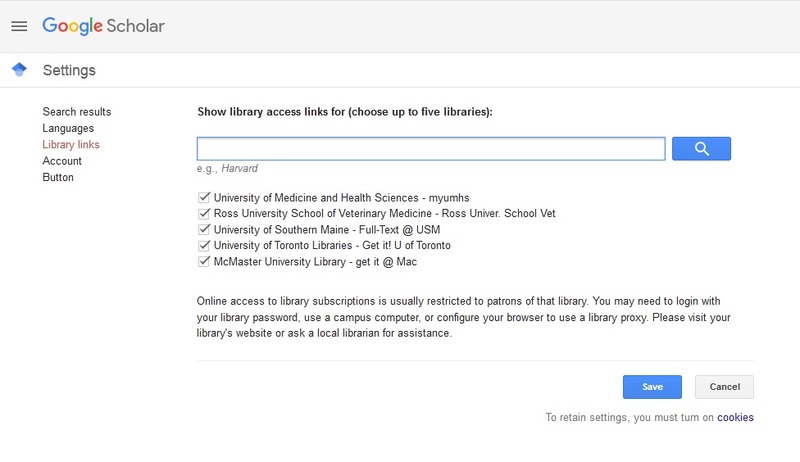 Watch a tutorial on searching and downloading EBSCO eBooks using the app or click here for the Quick Start User Guide. 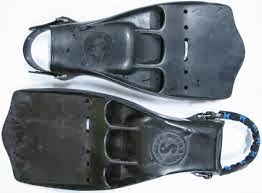 The Anne Ross Library has been donated two sets of snorkeling gear by the SGA Sports Club. 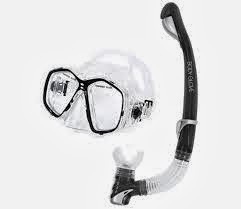 This scuba diving equipment is now available for check out from the library. 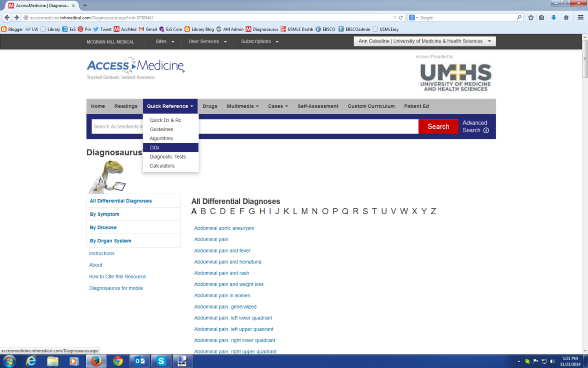 The UMHS Sports Club donated three sports balls last year for check out and use on campus. 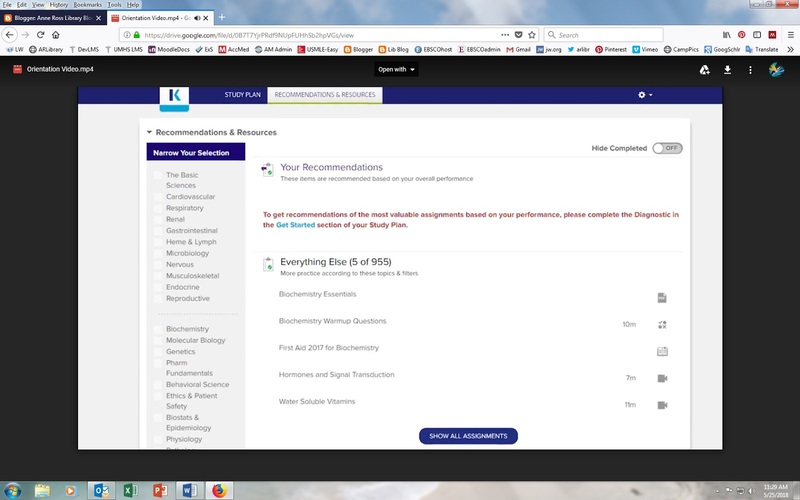 These snorkeling sets, each including a mask, snorkel and pair of fins, will be allowed off campus for a week long checkout the same as most of the other library resources.